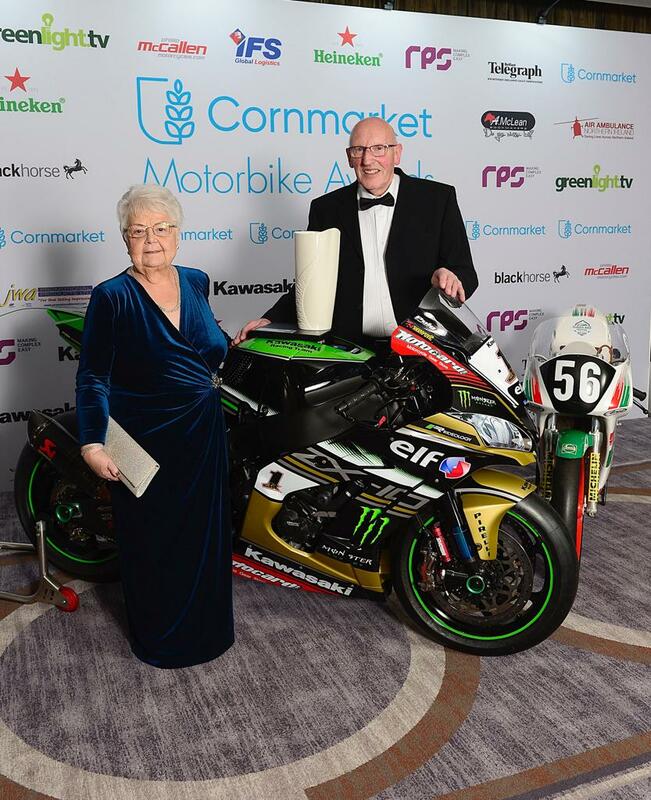 Everyone associated with the Ulster Grand Prix were delighted that popular couple, John and Valerie Crichton, the dynamic duo, known as Race Control were rewarded for their services to motorcycle road racing at the annual Cornmarket Motorbike Awards. This dedicated and hard-working couple have given a life time of service to the sport and not only the Ulster Grand Prix but Armoy Road Races and the North West 200. 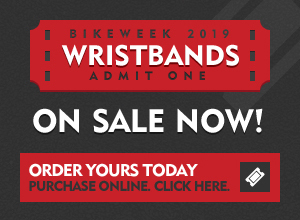 The eyes and ears of the Clerks of the Courses they play a massive role in the running of road races and have provided first class communication services to the highest level of professionalism and standards. 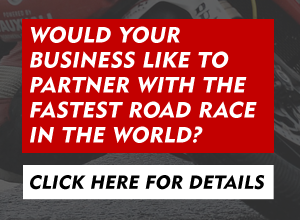 Organisers of the UGP were keen to nominate the pair and it was pleasing that the award organisers agreed with this nomination. 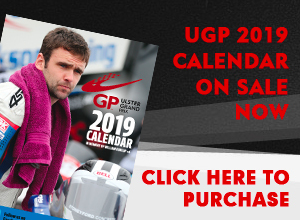 Sign up to the Ulster Grand Prix E-zine list to keep up to date with all the latest race news!